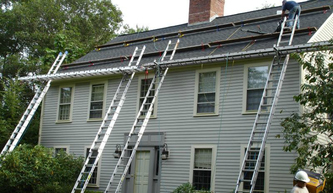 Green Apple Roofing is your one stop home exterior shop for Roofing, Siding & Gutters. 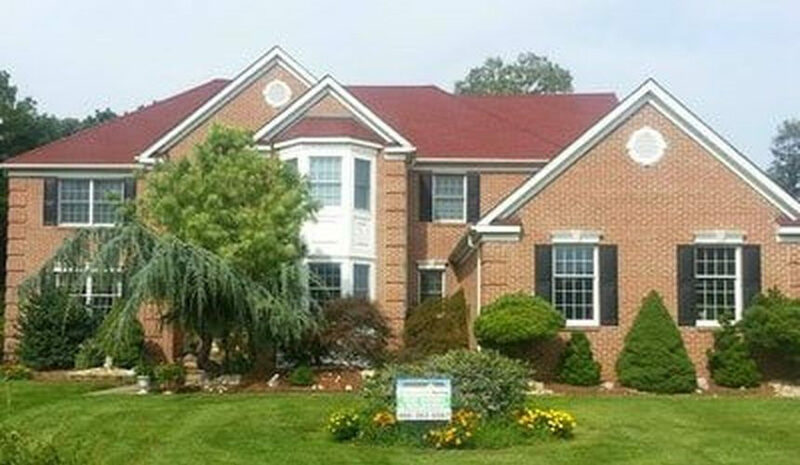 Green Apple Roofing provides yearly and seasonal home exterior inspection and maintenance plans. 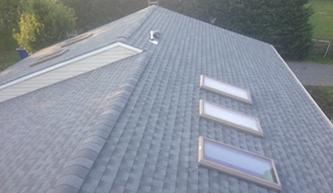 Green Apple Roofing offers long-term parts and labor warranties on our contracting work. 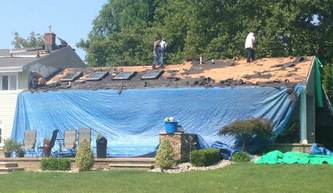 Green Apple Roofing is the choice for all your home exterior services. To put it simply, we offer some of the best pricing available in today's market as well as service and warranties that cannot be beat. All this yet we still manage to be one of the most Eco-Friendly contractors in New Jersey. We invite you to call us today for a fast & free in-home estimate. Call 866-363-6567 now and discover the Green Apple difference for yourself. 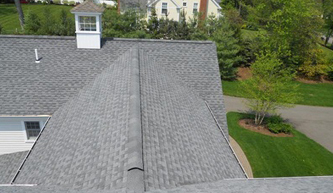 We have years of experience dealing with home exteriors of all kind like slate, shingle, tile, metal, flat and rubber. We are fully licensed and bonded in the state of New Jersey. Our license # is 13vh0535820 and can be found on the official NJ contractors licensing website. We would like to thank the City Of Long Branch for their outstanding work in the aftermath of Hurricane Sandy. They really worked hard to solve the problems that the storm brought us. They helped homeowners, contractors and insurance companies alike to get their acts together and expedite the rebuilding process. being no exception. The most common problem for an unmaintained building roof is leakage. do to avoid expensive repairs. visits in their list of services. ● What parts of the building are inspected to avoid leaks? for anybody in the building. left uncleaned for too long. 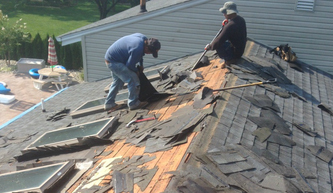 of your roof cracks and it will need to be fixed quickly to avoid escalating damage. Ventilation systems with intake and outtake vents are also common sources for leaks. 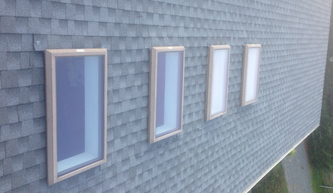 There are proper ways to inspect vents for leaks that professional roofers will handle for you. Homeowners that lack the time can make sure proper maintenance is applied regardless. 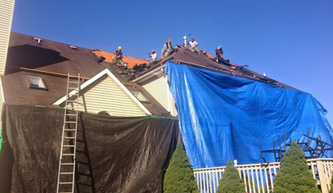 For Long Branch roofing & exterior contracting in the 07740 section of NJ call Green Apple. Copyright © 2019 Green Apple Roofing. Sustainable Roofing Experts.